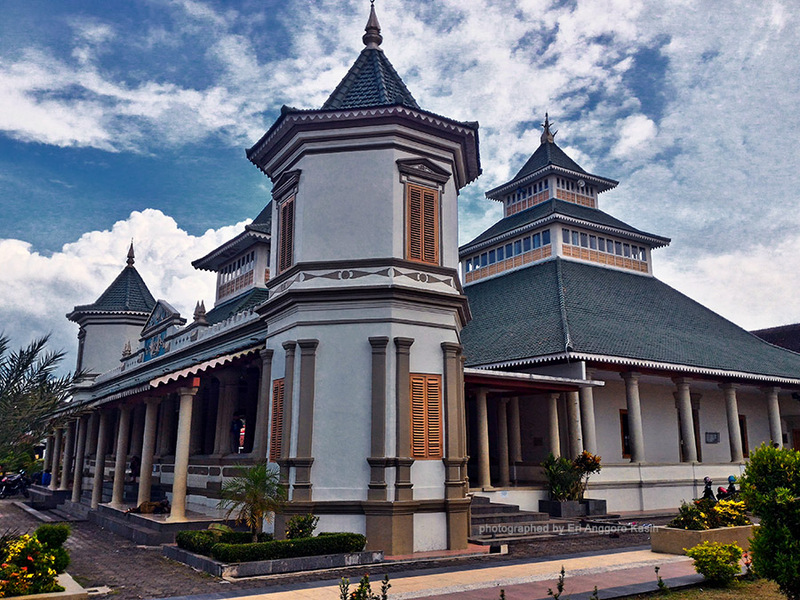 Manonjaya Great Mosque is one of the famous mosque in Tasikmalaya-West Java. 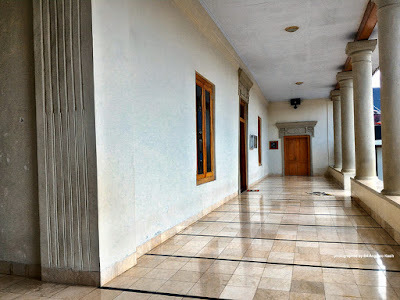 Front facade of Manonjaya Great Mosque. 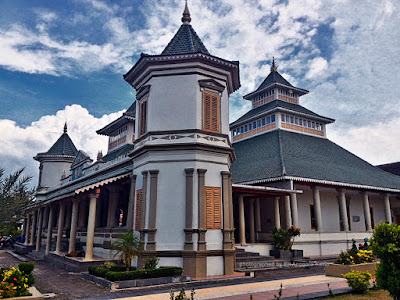 Manonjaya Great Mosque is the oldest mosque in Tasikmalaya, it was build in 1837. 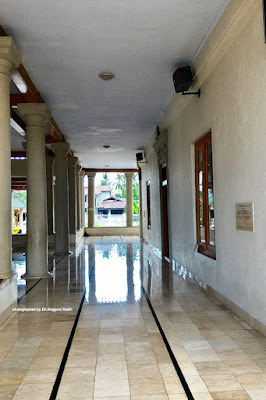 Besides old, it also has historical story. 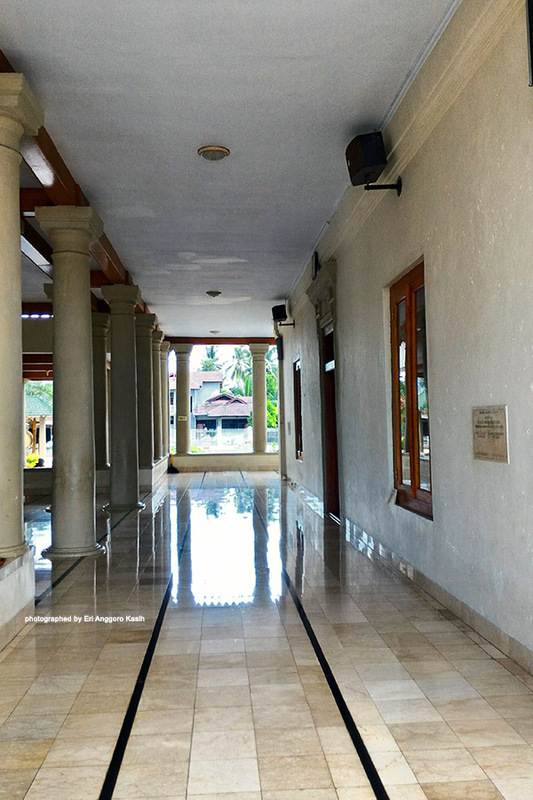 Manonjaya Great Mosque has its own architecture characteristics. 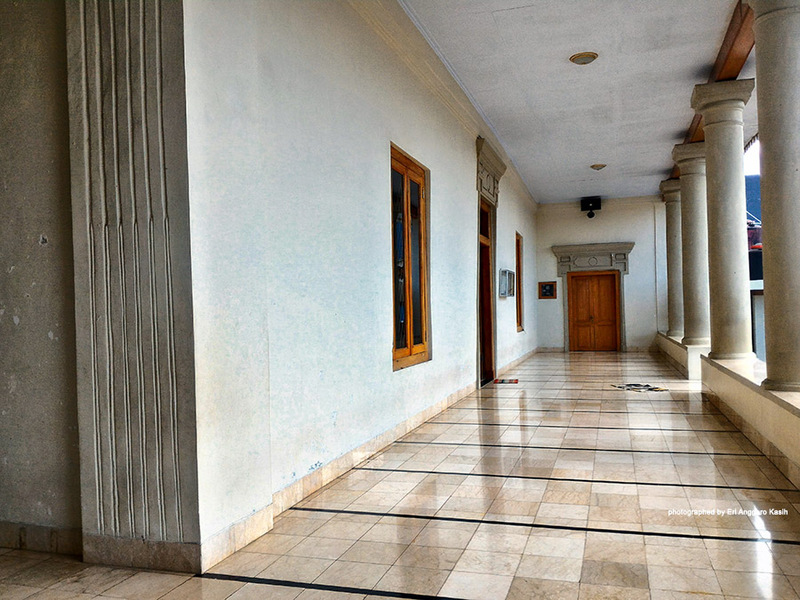 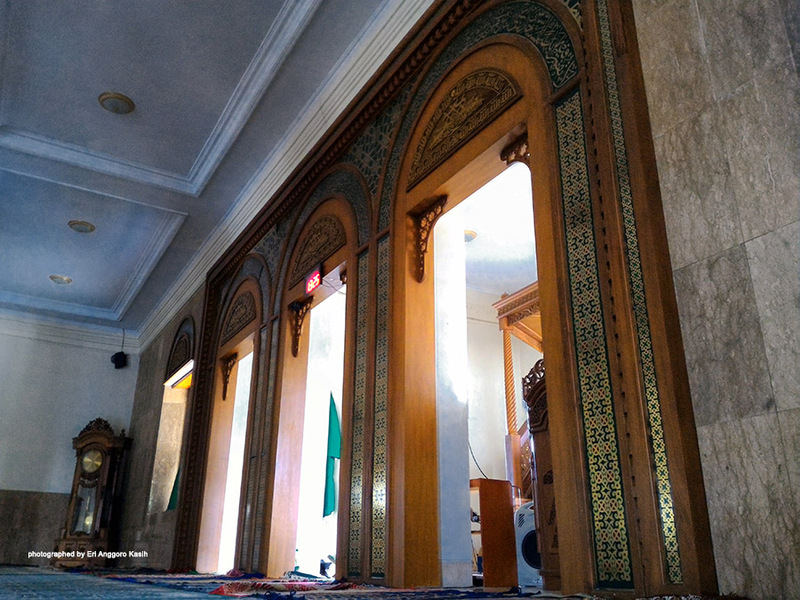 Here's some of Manonjaya Great Mosque pictures. 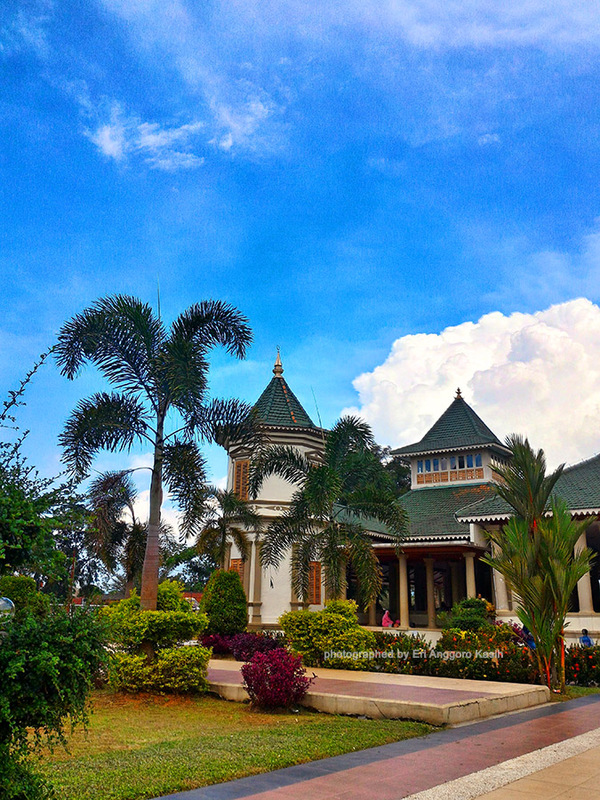 I photographed Manonjaya Great Mosque using Asus Zenfone 2's camera. 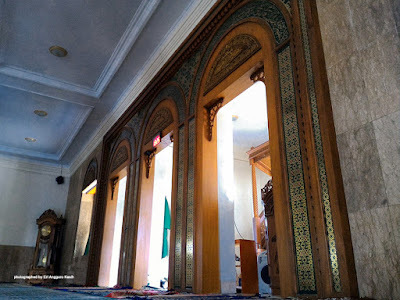 Interior design of Manonjaya Great Mosque. 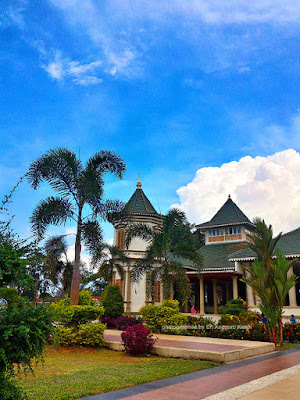 Don't forget to come round Manonjaya Great Mosque when visiting Tasikmalaya.